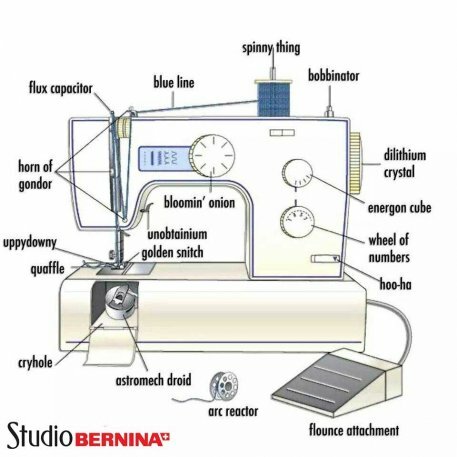 This beginner sewing class will teach you the basics of threading your machine, winding a bobbin, changing a needle - and everything needed to make your sewing machine run. Bring your machine, or use one of ours! Learn about thread types and basic needles to keep on hand.